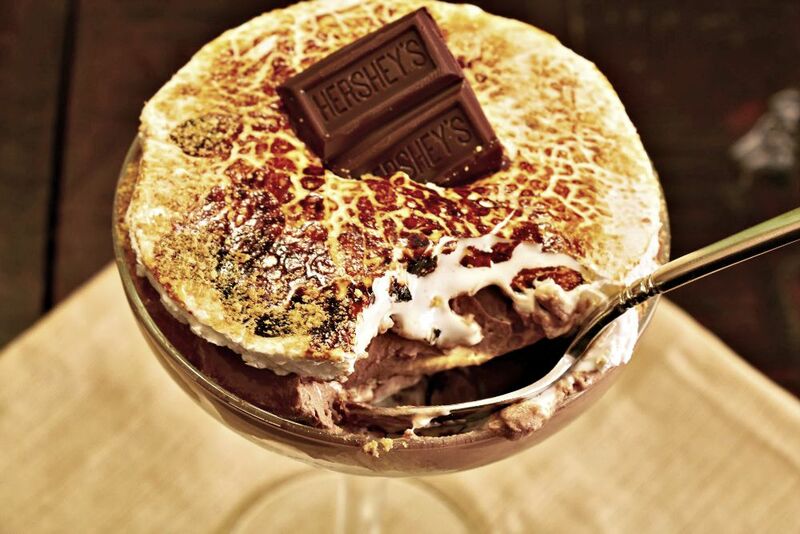 Want to Celebrate Summer with this Hershey's S'more Parfait Recipe? I am thrilled to share with you how my family celebrates one of our favorite things: CHOCOLATE. My entire family loves chocolate and one of our favorite things to do this summer is to make S'mores. 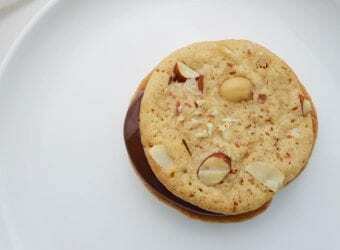 This time we have a fun twist on a traditional favorite because let's face, S'mores are not always easy to make and while you can make them in the microwave they never taste exactly the same. We made into a delicious parfait and even used our creme brulee torch to give it that toasted taste that makes S'mores so yummy. 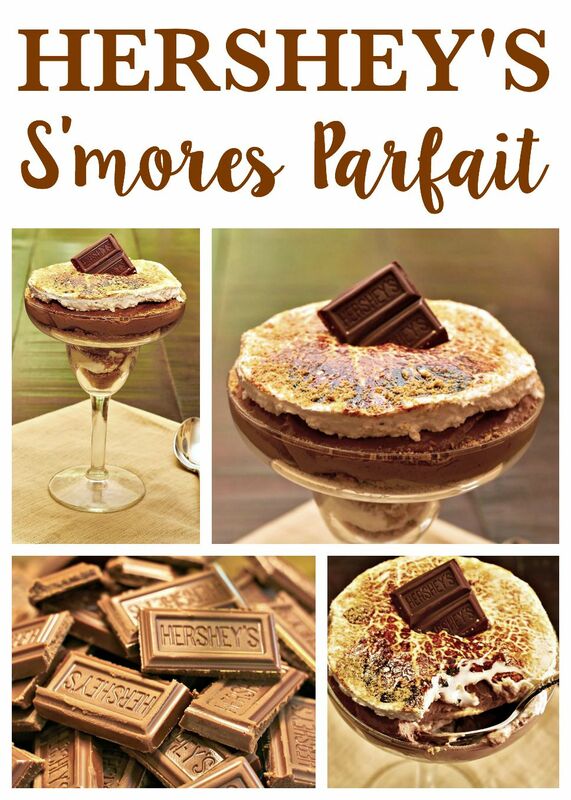 With this recipe, you will find that you can most definitely combine Hershey’s Milk Chocolate, marshmallows and graham crackers to sweeten summer! Lightly spray a 9×13 pan with non-stick spray. Set aside. Mix the gelatin and 8 tbsp of cold water. Set aside. Heat the sugar and half cup of water in a pan over medium flame. When the sugar is dissolved, add the gelatin mixture and boil. Remove from flame. Place the mixture in a mixer. Add the vanilla and sugar. Beat the mixture for around 12 minutes. It's ready when it becomes white and fluffy. Pour pour the mixture into the 9×13 pan and allow it sit on the counter uncovered overnight. You want the mixture to dry and set a bit. Dust with powdered sugar to remove stickiness. Cut and use as needed. Heat the cream in a pot over a low flame until it just begins to bubble. Add the Hershey’s Milk Chocolate and remove from the flame. Let the mixture stand for 5 minutes. After standing, whisk the mixture together. Place the ganache in the fridge for about an hour. When the ganache is cool but before it sets, transfer to a mixer. Beat the ganache until it becomes light in color. You want the mixture to be similar in consistency to whipped cream. Layer each ingredient several times (using the written order) in your serving dish(s). You can make both one large parfait in a baking dish or individual desserts in glasses. Cut the marshmallows to fit. Your last layer should be marshmallow. We used a small kitchen torch to brulee the top before serving. 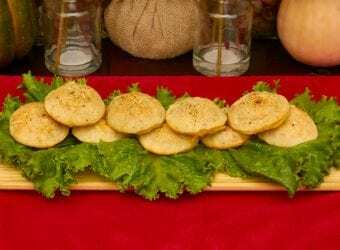 You will find some fun recipes and crafts like the S’mores Party Bags Craft, S’mores Toffee Almond Bars Recipe, S’mores Pops and the Savory S'mores Snack Mix Recipe. 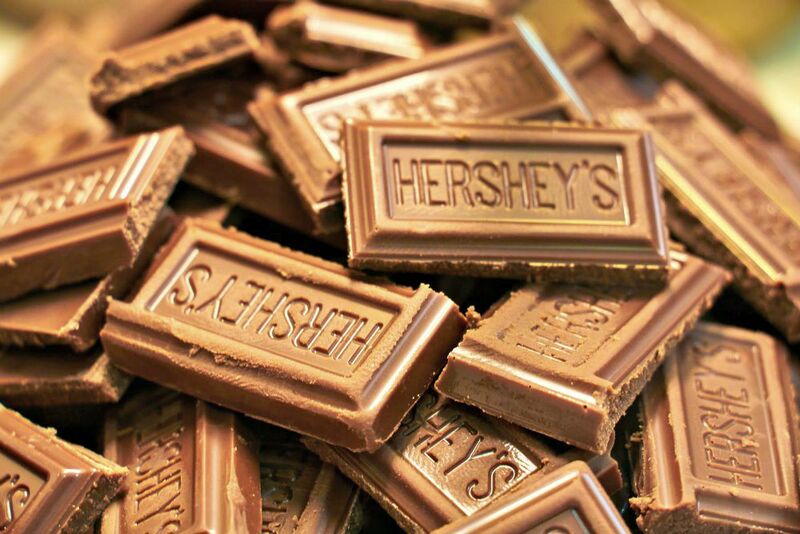 WHAT IS YOUR FAVORITE THING TO MAKE WITH HERSHEY CHOCOLATE? I must make chocolate mousse with this Hersheys! Looks delicous your parfait! This looks amazing! I love anything that has to do with S’mores. Thanks for the recipe. This is the most fantastic thing I’ve seen ever. EVER! I absolutely cannot wait to get this deliciousness into my belly. This looks absolutely amazing. I love Hershey’s chocolate and use it as a garnish for desserts all the time. This looks absolutely wonderful. I just might have to try this some day soon. I love Hershey’s chocolate and this looks delicious! This would be fun to try out! Just when I told myself I was going to be good. 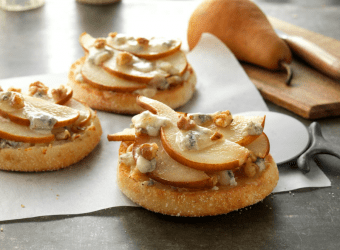 This looks so incredible that I’m thinking I should just go ahead and run an ext a zillion miles to make up for the dozen of these I’m going to eat. Hershey’s chocolate is one of my favorite sweet treats. This dessert sounds so good! My daughter loves S’mores and these cupcakes would be right up her alley. The chocolate ganache looks delicious. I literally can’t believe my eyes. That looks SO good. Hershey’s is my favorite chocolate.. so perfect that I come across this. I will never be able to lose weight, lol! Hersheys is one of my favorite chocolates! I used their dark cocoa powder every day and love their special dark bars. this looks amazing. Think I will try to make this for my anniversary dinner I am making my wife. Oh wow! This looks absolutely delicious. I love anything Hershey’s! This looks so so tasty! I love Hershey’s! Oh my lord, this looks amazing! Will have to try this out soon! Wow! This looks just amazing. I need to make this asap! What a delicious looking treat! YUM! Looks delicious, what a beautiful parfait! Oh my this looks so amazing. I have never tried anything like this before. 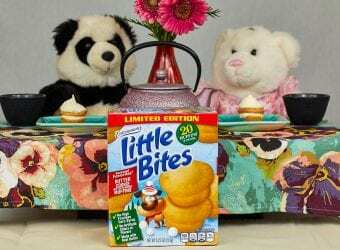 I am going to try making this. I am sure my family will love it. 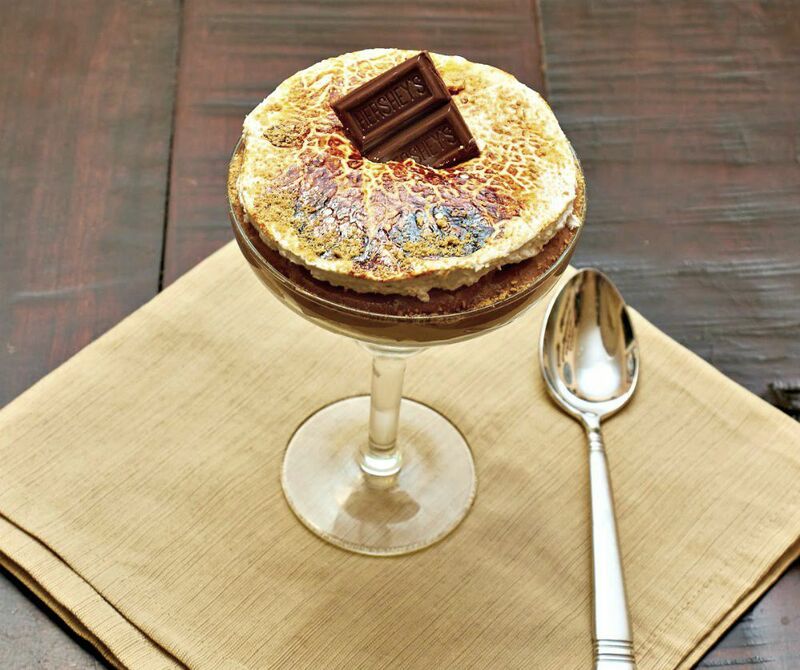 This S’Mores parfait looks absolutely dreamy! I could demolish this dessert in a few seconds! Although making it may take some skill! Ok, now I’m just upset that this isn’t already in my mouth! This looks INSANELY delicious! Oh boy, that does look really, really tasty! I love Hershey’s! I love Hershey’s Chocolate and this looks amazing! I would love to dive into this! Your parfait looks so delicious and fun to make. I have never made homemade marshmallows. And I always wondered how to make chocolate ganache. I think I am going to make this delicious recipe! I am going to make my Chocolate Silk Pie with the Hershey’s chocolate. Oh my goodness this looks so good!!! Looks delicious! I can’t wait to make this for my husband! This looks absolutely delicious! I love S’mores! Over the summer I have seen a number of different type of S’Mores recipes! This one is definitely the fanciest I’ve ever seen! It’s very posh looking! Something you could serve after a fancy dinner!!! Yum! 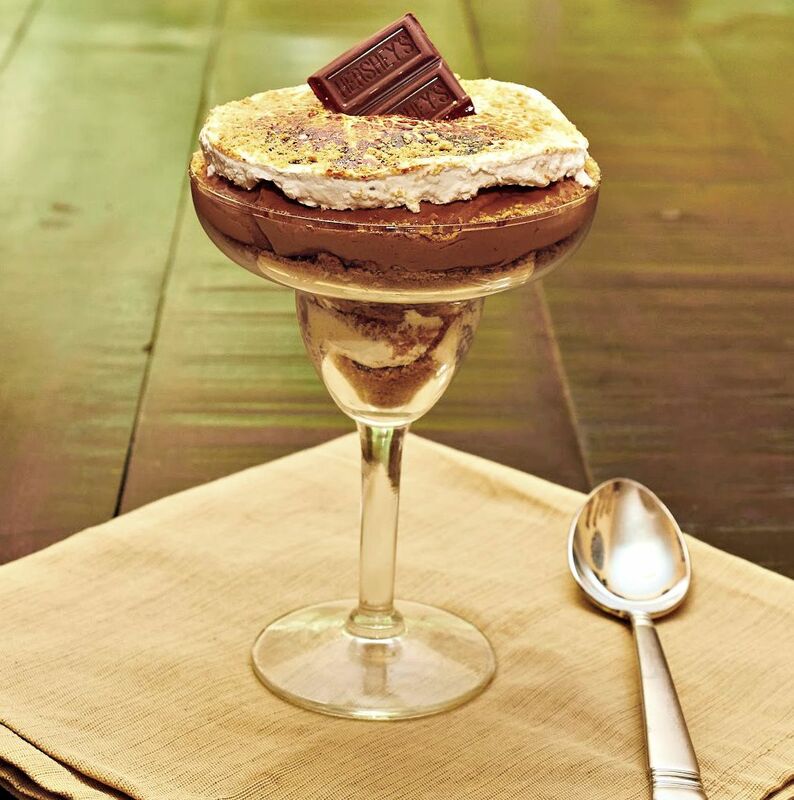 Your Hersheys Smores Parfait looks awesome, a special treat! Hope you are having a great day and thanks so much for sharing with Full Plate Thursday. Oh my goodness! That looks sooo good!! Wow! Thanks for the great recipe! 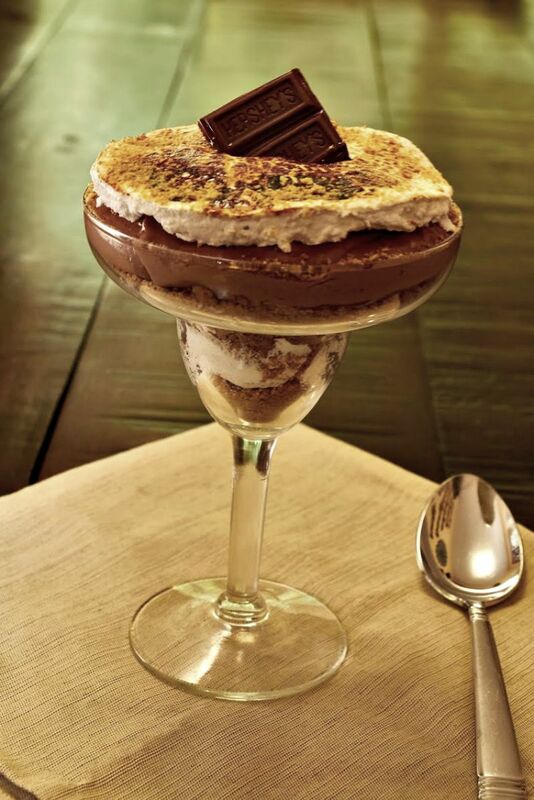 If you are able to walk past a table with this dessert on it, and not take a second look….you’re very strong! I would crumble at the table and would have to take a bite of this parfait! What a fabulous dessert, I would just love this parfait. Hope you are having a great day and thanks so much for sharing with Full Plate Thursday. I am craving chocolate right now, so this looks delicious! Hi Stacie, just letting you know I’ll be featuring this on Best of the Weekend tonight at 8pm! Oh, this looks amazing. I love s’more’s but I am thinking this could be my next favorite dessert. It looks so good and decadent! This looks so delicious, I definitely need to give this a try. My favorite thing to make with Hershey’s chocolate is chocolate chip cookies. Thank you for sharing this recipe. I don’t have a favorite recipe with this chocolate as I usually end up eating it before I can make anything! I love the idea of making your own marshmallows, I’ve not done that yet but would like to try it – this is the perfect recipe to do it! Seriously!? 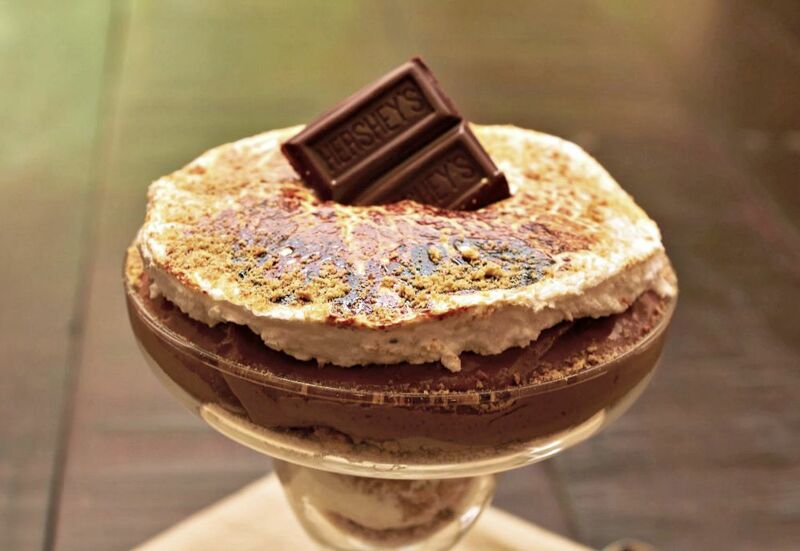 A Smore parfait! How genius! I can’t wait to try this. Oh stop!!!!!!! Here I am, it is 1 am (OK a bit after) and I see this. You have some of the most delicious looking pictures of this delight and I am supposed to resist? I have never made homemade marshmallows, but that may change. This looks good, and honestly I think smores in a cup or a HUGE bowl would be fantasstic!